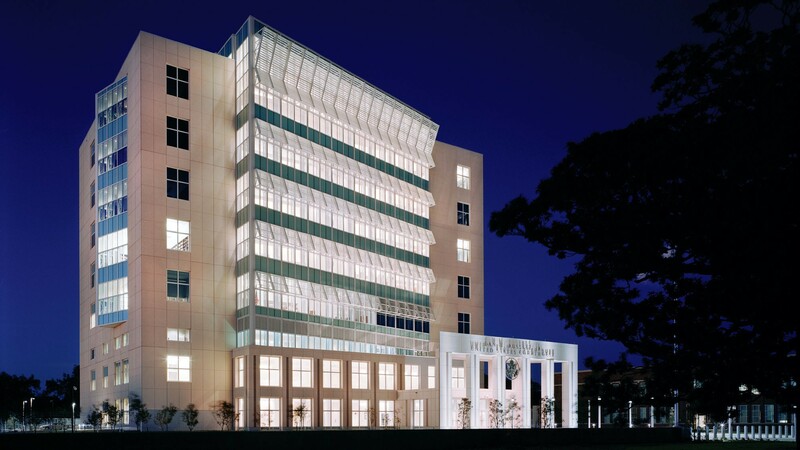 The eight-story courthouse and repurposed Gulfport High School form a courts complex that expresses the civic dignity and importance of the judicial process. 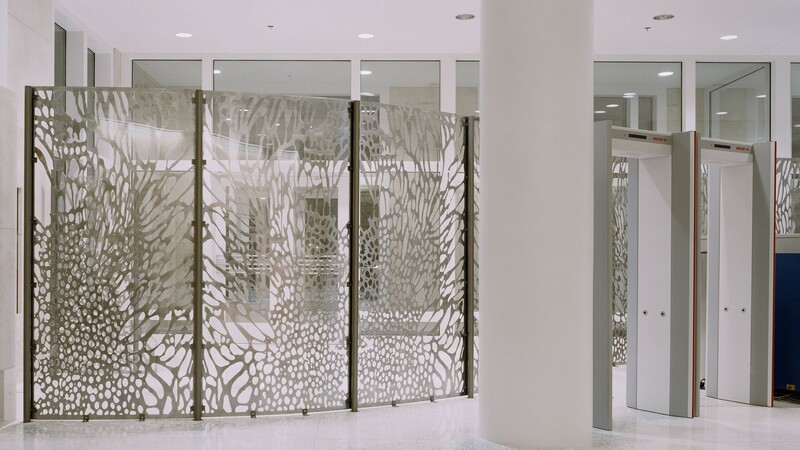 The entry pavilion, with its abstract designed security gates by artist Michele Oka Doner, forms a welcoming public presence, separate from the secure area of the main courthouse. 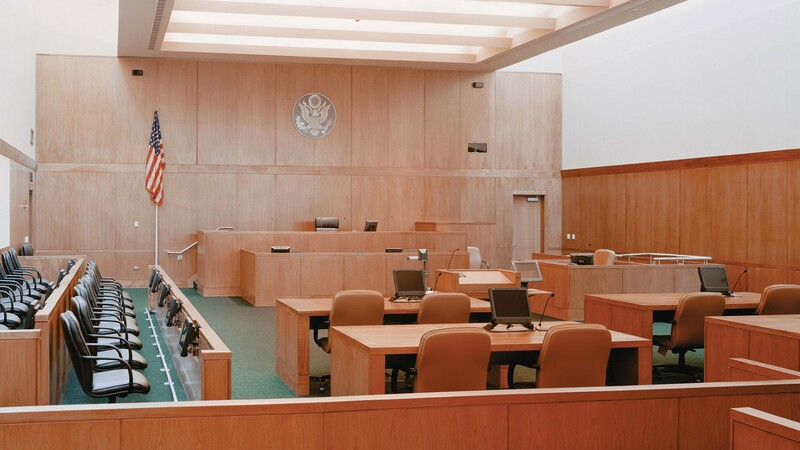 The courthouse building includes eight courtrooms with related chambers, jury rooms, and other support spaces. 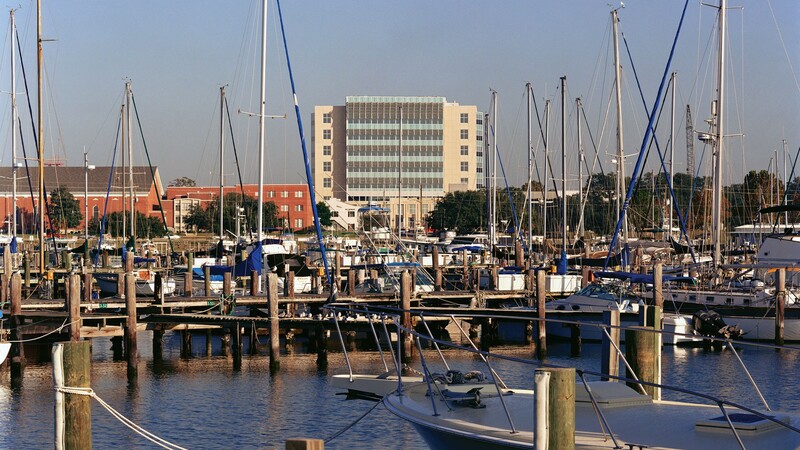 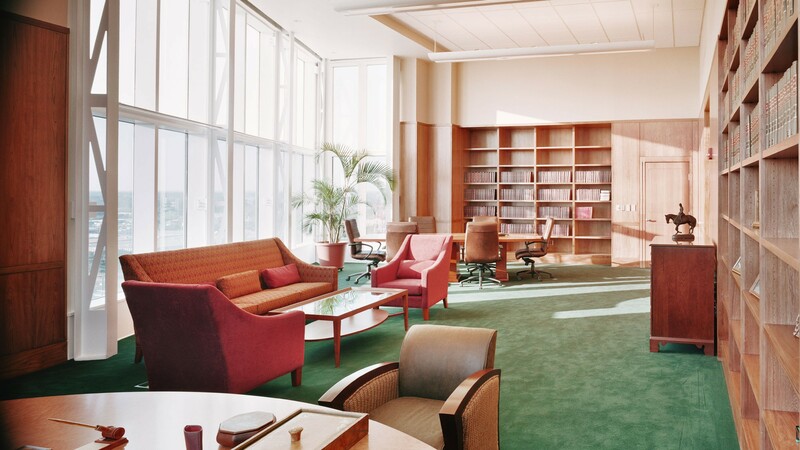 Adjoining waiting areas have views of the harbor and the Mississippi Sound. 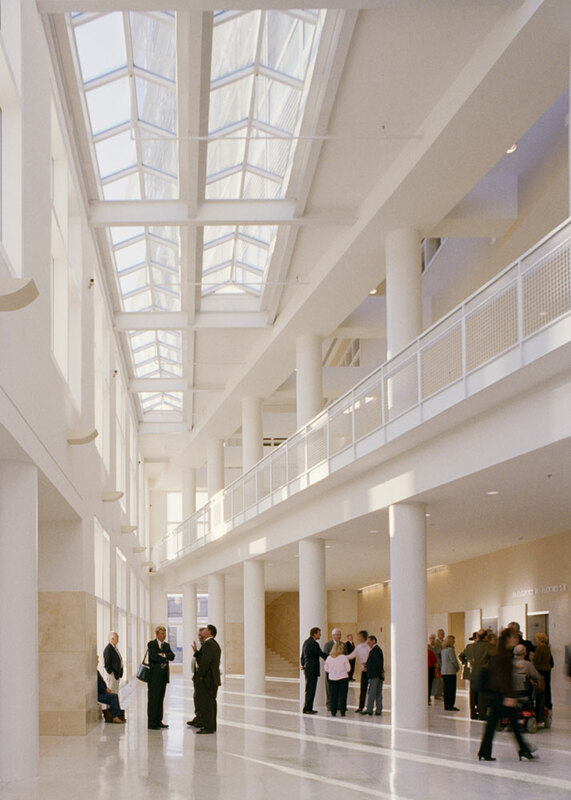 At night these illuminated windows, along with the skylights that bring natural light into the top floor courtrooms, make the courthouse a beacon, visible for miles around. 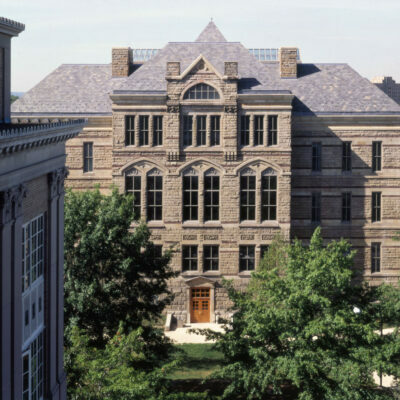 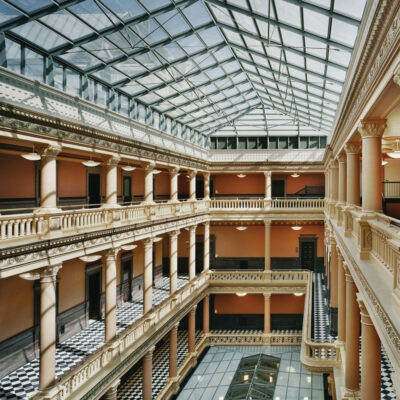 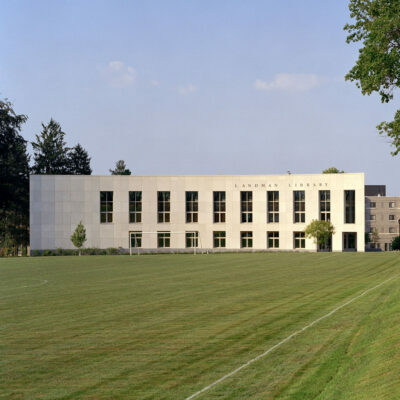 The High School, a National Historic Landmark, is renovated for offices of the U.S. Attorney. 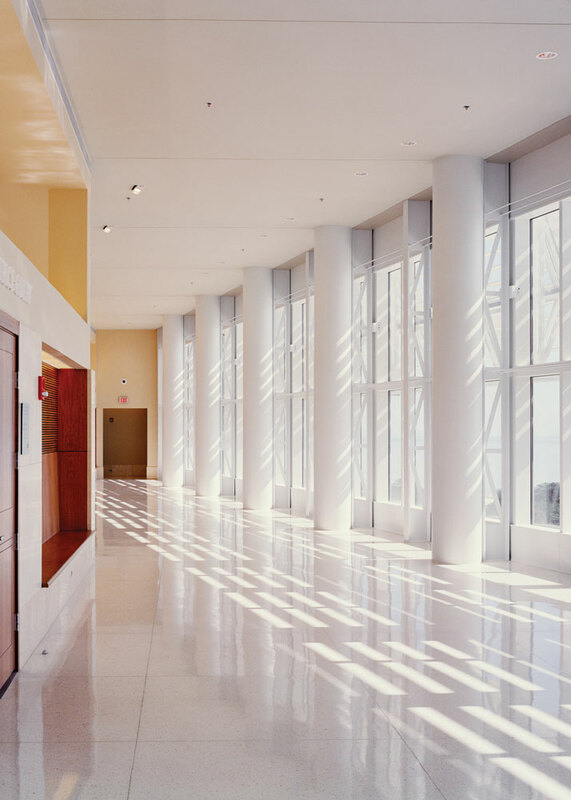 A landscaped courtyard at the center of the building is an amenity shared by the entire courthouse community. 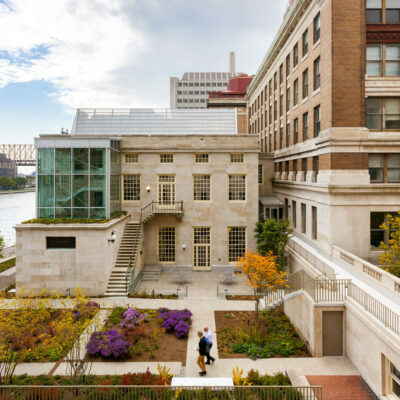 Courthouse Square, a new landscaped green opening onto the street, is a civic gathering space for the city. 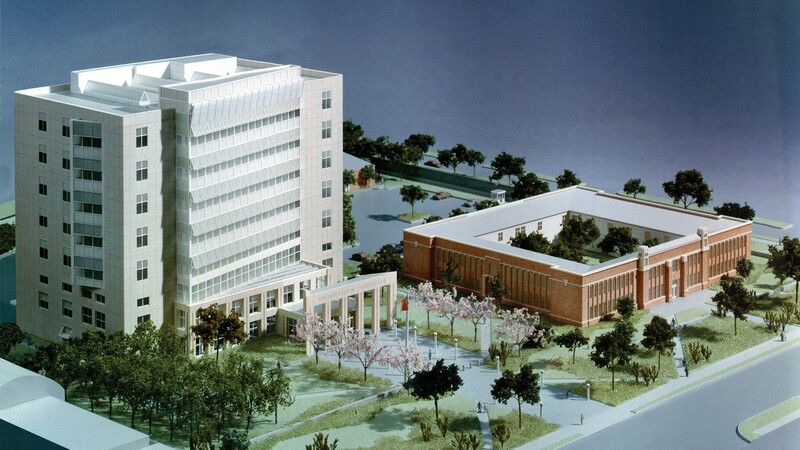 A Joint Venture with Canizaro Cawthon Davis.